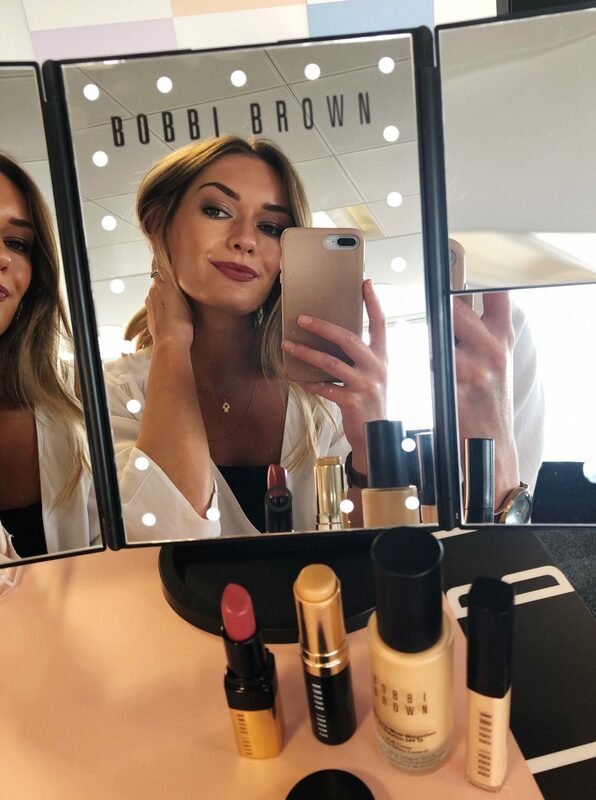 This week I had the absolute pleasure of hanging out with the Bobbi Brown gals in Glasgow. As we know I am all about the bronzy glows, soft smoky eyes and the odd rep lip, so Bobbi Brown and I are a match made in heaven. 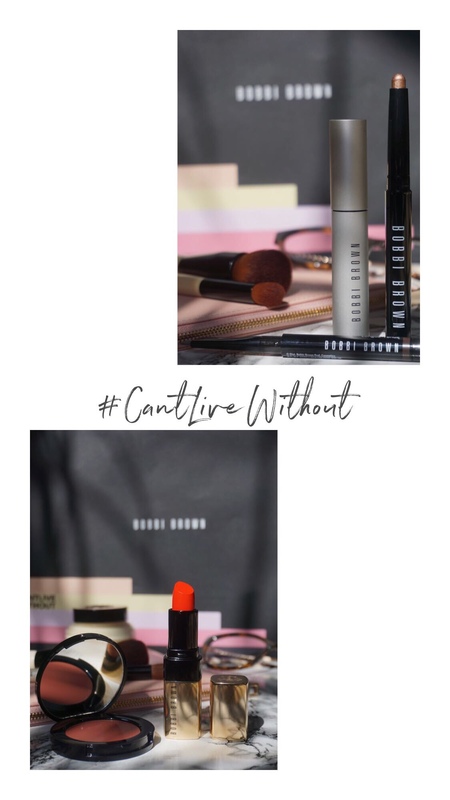 If I had to choose one brand that epitomised my style of makeup, it would be Bobbi Brown. 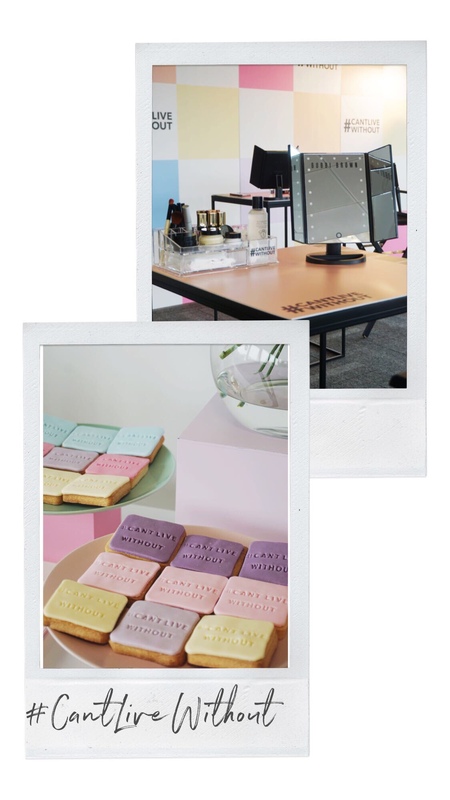 They have mastered the art of creating makeup that emphasises your natural beauty, and doesn’t mask it. VITAMIN ENRICHED FACE BASE – Oil free primer & moisturiser combined – perfect for my combination skin. Keeps skin hydrated whilst mattifying the T-zone (also smells DIVINE). SKIN LONG-WEAR WEIGHTLESS FOUNDATION – The newest foundation in the gang. 16-hour wear, full coverage foundation with a natural not-flat-matte finish that’s breathable and weightless. 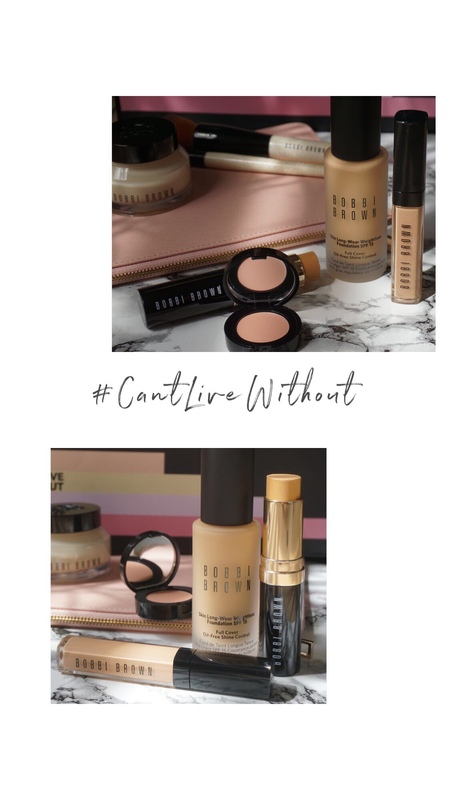 SKIN FOUNDATION STICK – A Bobbi Brown original, the award-winning foundation stick. Great to carry in your makeup bag for touch-ups throughout the day (anyone else always manage to touch ALL the foundation off their skin?!). CORRECTOR – for tired eyes—this essential corrector brightens and covers undereye discolouration and creates the perfect base for your concealer. INSTANT FULL COVER CONCEALER – Concentrated, highly-pigmented coverage that visibly brightens stubborn dark circles and tired lines in an instant—no sleep required. PERFECTLY DEFINED LONG-WEAR BROW PENCIL – The wax-based formula creates a lasting, waterproof and sweat and humidity-resistant layer of colour. LONG-WEAR CREAM SHADOW STICK – This budge-proof formula stays put for 8 hours. Apply directly onto the lid and using your finger to warm and blend, so easy (and it’s completely water-proof)! POT ROUGE FOR LIPS & CHEEKS – Award-winning, multitasking cream colour for lips and cheeks. Apply Pot Rouge with your fingertips when you’re in a rush – blend it on the apples of your cheeks for a just-pinched look, or blot it on your lips for a soft, stained finish. LUXE LIP COLOUR – The job of a lip balm and lipstick in one with just one swipe delivering maximum-coverage colour. Maximum impact with minimal effort. Next Post EDINBURGH: Say hello to your newest spa destination.